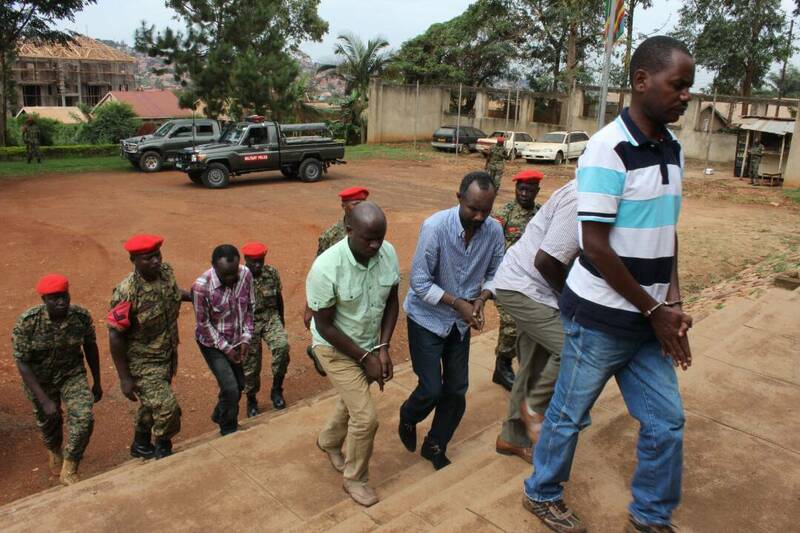 The nine people including senior Police officers charged for abducting Lt Joel Mutabazi, a former bodyguard to Rwandan president Paul Kagame in 2013 have protested against their trial in a military court. The Court Martial in Makindye on Friday morning charged the former commander police Special Operations Unit, Senior Superintendent of Police Nixon Agasiirwe, Senior Commissioner of Police Joel Aguma(Commandant of Professional Standard Unit) former commander of Police Special Operations, Sgt Abel Tumukunde ( Flying Squad) Assistant Superintendent of Police Magada (Crime Intelligence) and Faisal Katende(Flying Squad) for kidnap. However, the suspects refused to take plea(accepting or denying the charges) saying that the army court does not have jurisdiction to try them. Through their lawyers led by Caleb Alaka and Evans Ochieng, the police officers have told court that they have their own reservations in regards to the jurisdiction of this court to try them adding that their rights were violated while in detention. The group who were arrested early this week by the Chieftaincy of Military Intelligence(CMI) were detained at the Makindye Military barracks. 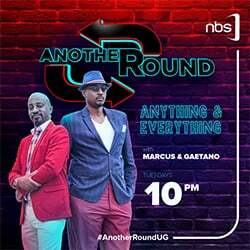 However, in response, the state Prosecutor Maj. Raphael Mugisha objected to the claims of the suspects saying there isn’t enough evidence to back their allegations. He advised to file a formal application to the High court for redress. The judge Advocate (adviser to court martial), Lt Col Gideon Katinda added his voice to the state prosecutor urging them to file a formal submission in regards to their arguments so that the army court can rule on them. The General Court Martial Chairman Lt Gen Andrew Gutti has adjourned the matter up to November, 27 and remanded the suspects to Kigo and Luzira prisons.